Join Mesa's own Garden Pool experts for a free talk covering the ins and outs of raising dairy goats at home. The workshop will take place on Thursday, July 23 at 6:30 p.m. at the Main Library, 64 E. First St. in the Saguaro Room. 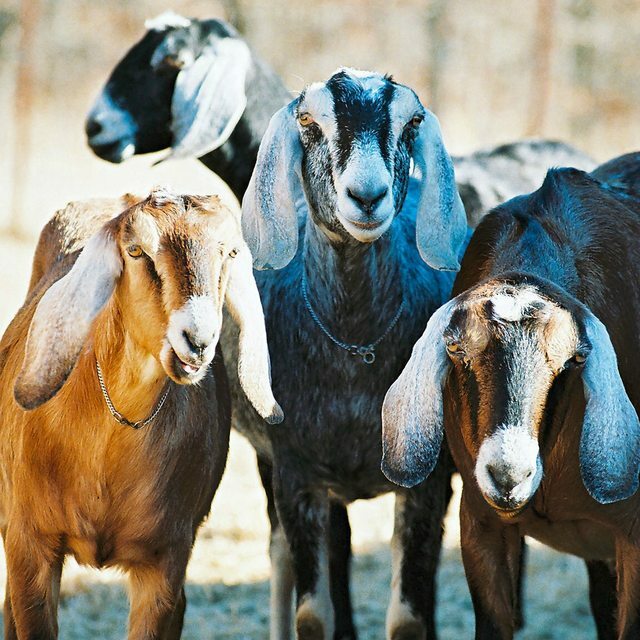 Participants will learn everything from choosing and finding goats to zoning issues, as well as the care, keeping, and milking of dairy goats. This workshop is free and open to the public. Garden Pool is a local non-profit organization whose mission is to provide the public with agricultural and horticultural knowledge and skills. Every month, the Mesa Library’s "Downtown DIY" series features a different do-it-yourself topic provided by local experts. Drop in to pick up the know-how, tips, and techniques you need to create with confidence.